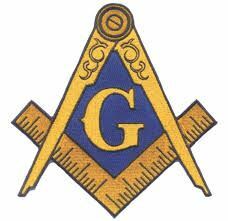 Pacific Grove Masonic Lodge Stated Meeting is 7:00 PM on the first Thursday of month. We generally have a light meal before the meeting. Masons visiting the Monterey Peninsula are welcome to join us. Please contact the Secretary at Secretary@PacificGroveMasonicLodge.org for reservations and directions. Pacific Grove Masonic Lodge is located in downtown Pacific Grove Just across from the Post Office on the Monterey Peninsula.